Snow is predicted to be piling up this weekend. Dearborn residents are reminded that by law, parked vehicles must be removed from the roads when the City declares a snow emergency. Parked vehicles on the street will get an $80 ticket. Snow emergencies are generally declared when three inches of snow or more is predicted within a short period of time, or when other weather conditions will make the roads hazardous. Sometimes a snow emergency is declared ahead of a snow storm, to give residents plenty of warning to move their parked vehicles so they won’t get ticketed. Even if a snow emergency is not declared, residents can help the City plow or salt the roads faster and more effectively by moving parked vehicles off the street whenever ice or significant snowfall is expected. Outdoor early warning sirens will signal the beginning of a snow emergency and the requirement that residents move their parked vehicles off the street. 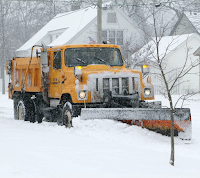 Residents can also check to see if a snow emergency is in effect via the City website www.cityofdearborn.org, the city Facebook and Twitter pages, CDTV, or the snow emergency hotline at 313-943-2444. Driveway aprons will be covered with snow from street plowing operations. It is an inconvenience, but necessary so that roads can remain safe for drivers. Do NOT put snow back into the cleared street. 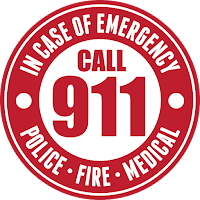 The Dearborn Special Needs 911 Registry is used to help the Dearborn Police Department in identifying and assisting residents with disabilities and their families. Have a disability? Senior citizen living at home alone? Have special needs that first responders should know about? 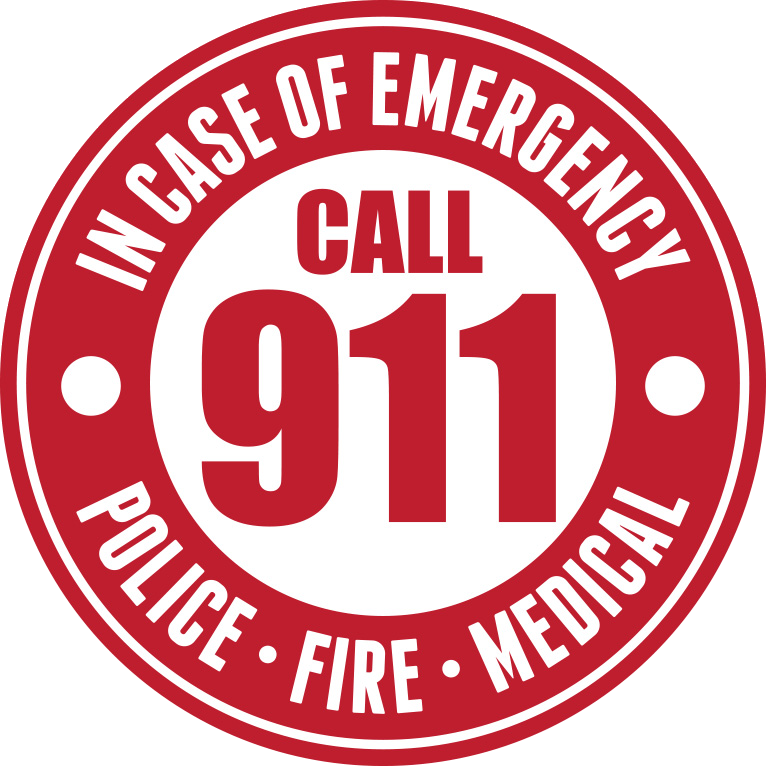 Sign up for the Dearborn Special Needs 911 Registry. Give your neighbor the gift of a 1 year membership in SODA! Great for seniors on a fixed income that would like to join, but can't afford it. Great for that neighbor you talk to everyday that would enjoy becoming more active in the community. All Dearborn residents that live within the defined association boundaries may join as a Regular Member. Dearborn residents that do not have an active association in their neighborhood, outside of our defined boundaries, are welcome to join as a Regular Member and may vote and serve on committees but cannot serve as an officer. All other interested parties may join as an Associate Member. At the end of the one year membership, renewal membership dues are payable on the first day of the anniversary month. * An $0.80 convenience fee is added to all online dues payments to cover transaction costs.